Please enter your information here to sign up. 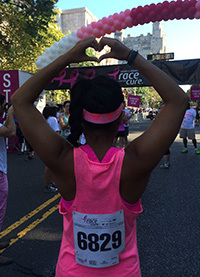 New respondents will receive periodic updates and communications from Komen Greater NYC. Question - Not Required - Are you a survivor?